Just released from History. As you can see…it’s going down this season and I’m placing my money on Lagertha. 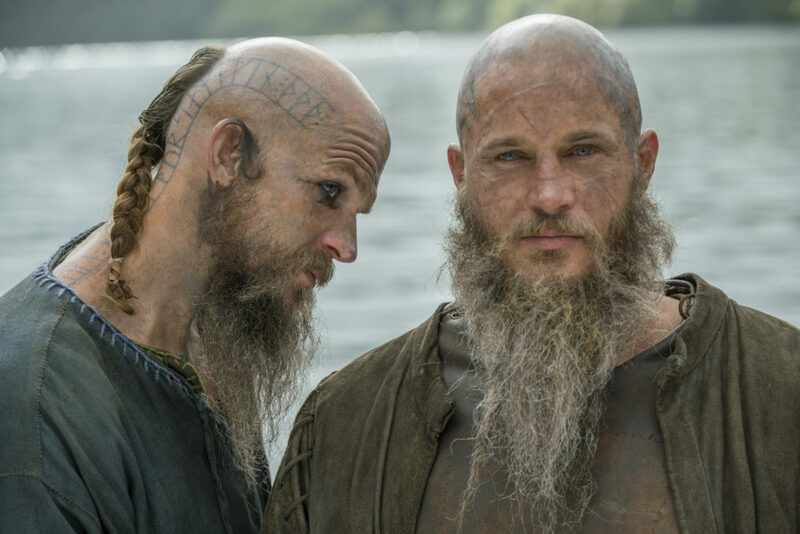 Vikings returns Wednesday, November 30 at 9PM ET/PT on the History. Season five of “Vikings” is currently in production in Ireland as Golden Globe® Award winner Jonathan Rhys Myers (The Tudors) joins the cast.